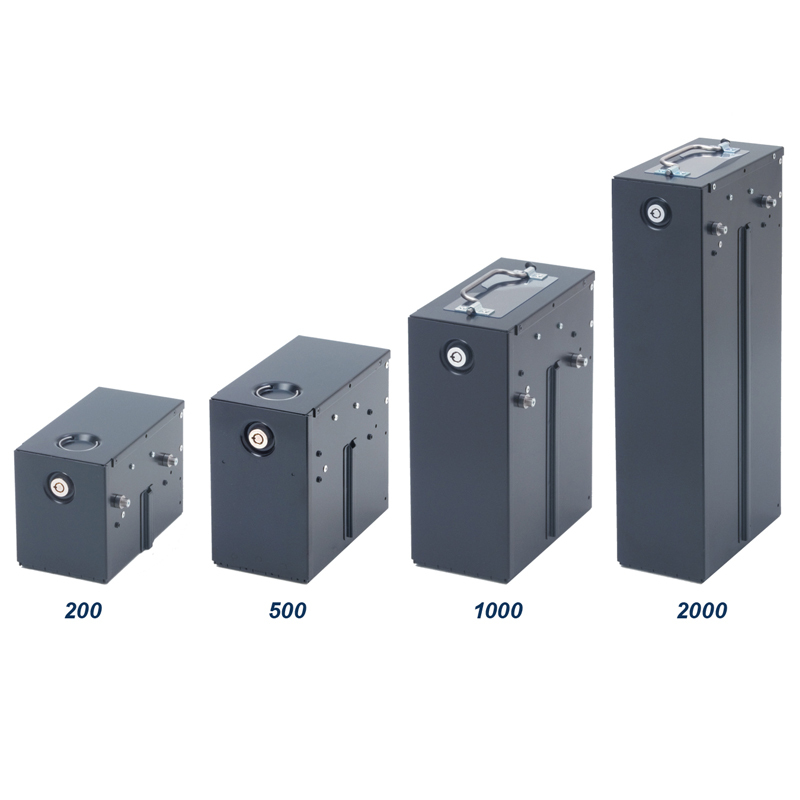 The SA4 is GPT's high performance high speed bill acceptor. It is the next step in the evolution of GPT's G2 and ARGUS products which pioneered the concept of a universal bill acceptor for all currencies. The SA4 is packed with features including GPT's patented SDA (smart stacker), 4 - way bar code reader and multi currency acceptance.